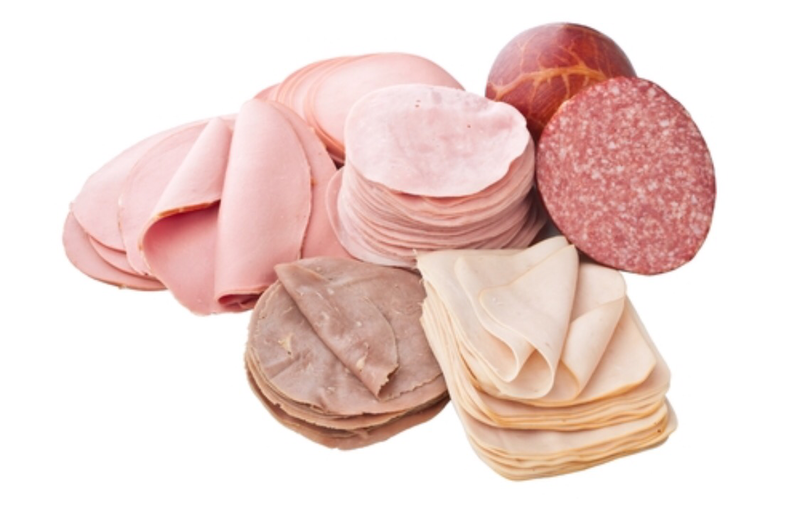 The WHO (World Health Organization) published that eating red and processed meats like bacon, sausages and cold cuts are linked to increased risk of colon and stomach cancer. It’s a huge step that the WHO has finally published something like this. As we have been saying and as Dr. Colin Campbell published, animal protein has been found, again and again, to be a huge factor in the development of different types of cancer in humans. The first step to eating a healthier diet is cut out red and processed meats and dairy, add as many fruits and vegetables as you can and introduce healthy whole grains and legumes like brown rice, quinoa, beans and lentils. So, “you are what you eat,” may be more true than you would think. Did you know that the FDA approved genetically modified salmon for human consumption? This fish is developed by AquaBounty an American company which in my opinion, has no respect for humans or the environment. Can you imagine the damage that can be produced if these fish get into the wild and contaminate all the other fish? We have seen the damage that all the other GMO have caused; Obesity, diabetes, cancer, cardiovascular disease. Please say no to GMO, please say no to GM fish, read the labels, ask the government to label these. And remember… Eat Healthy, Be Happy! 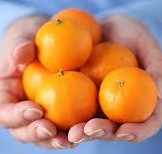 Tangerines, also known as mandarines or clementines, are delicious and very healthy fruits. They are a great source of vitamins B3, B5, B6, A, C, E, K, biotin and folate, zinc, magnesium, potassium and fiber. They are also very high in antioxidants. They are great in controlling blood sugar, fighting against chronic disease and cancer and maintaining a healthy immune system and healthy skin. Just peel the skin off and enjoy! Beets are very detoxifying, this is thanks to a powerful antioxidant called betacyanin, which helps cleanse the liver, the kidneys and the gallbladder. 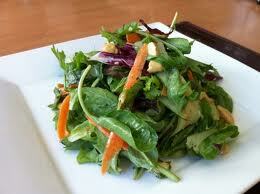 They are high in vitamins B3, B5, C, Folate and beta-carotene, calcium, iodine, magnesium, zinc iron and fiber. Beets stimulate the immune system and the production of new red blood cells. They are helpful against cancer and maintain an alkali pH in the body. Beets can be cooked or eaten raw. I love them raw in juices! Phthalates are a chemical found in water bottles, packaging, detergents, cosmetics, perfumes, pharmaceuticals and nutritional supplements and many, many more. A recent study published that phthalates have been found to increase the risk for diabetes. Researchers found phthalates to affect glucose stability and alter insulin secretion and insulin resistance. 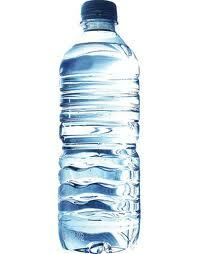 Phthalates have also been linked to other diseases like endocrine problems, ADHD, infertility, obesity and cancer. To avoid phthalates read the labels! Avoid any products that contains “fragrance,” avoid anything vinyl, candles (unless soy, organic and with essential oils) and air fresheners, avoid buying plastic packed food, water bottles, look for earth friendly products. Cauliflower is rich in vitamins K, C, B6, folate, magnesium, omega 3 and fiber. It also contains sulforaphane, a substance that has been found to reduce the risk for cancer and heart disease. Cauliflower aids in the production of antibodies and hemoglobin and it’s protective against allergies and asthma. You can substitute mashed potatoes for mashed cauliflower. Simply cook the cauliflower and add a little olive oil and sea salt. This is a delicious and healthier alternative.